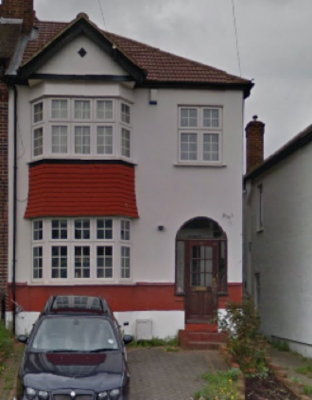 Following concerns over possible defective timbers Kenwood Plc were called out to assess a 1930’s end of terrace property in the Catford area of London. Woodworm (Anobium punctatum) is a common wood boring beetle. Generally the first signs of an infestation are tiny 1mm-2mm holes present in the timbers, caused when the adult beetle leaves the timber. Female adults will then lay eggs in rough surfaces, cracks etc. as they bore out there is a small amount of dust (referred to as Frass). This is usually the first visible sign of an active problem. In this particular instance the Woodworm had affected the under stairs cupboard and the stairs themselves. In order to treat these timbers Kenwood’s have spray applied all visible/accessible timbers in these areas with our high performance insecticide. Our treatment is very effective and its low odour quality means the occupants could re-enter the house after only an hour causing the owners the minimum of disruption during this time.